The Portland Arms Hotel has sold. A 22-bedroom hotel in Lybster, Caithness has changed hands in a deal brokered by Scottish Business Centre. 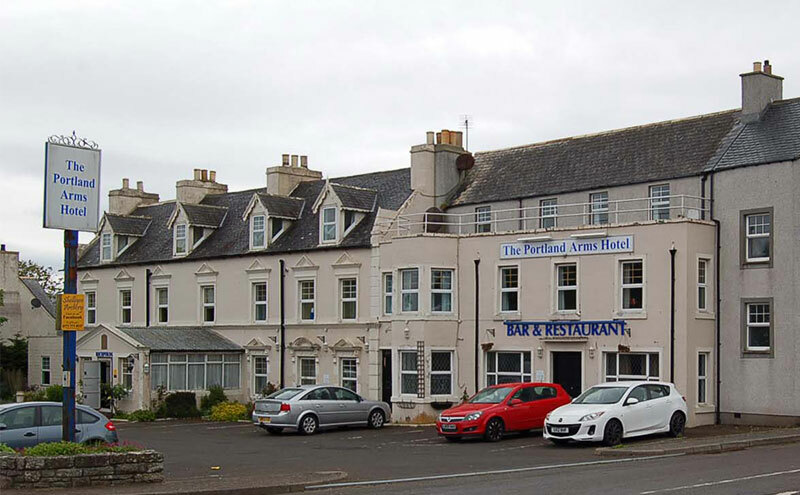 The Portland Arms Hotel, which recently closed, is said to have presented a “unique hotel investment opportunity” for experienced operators. As well as 22 bedrooms, the property comprises a lounge bar, function room and large commercial kitchen. 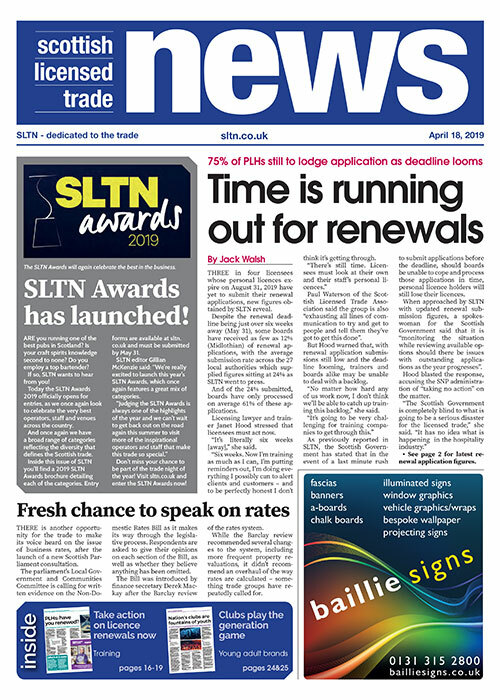 An asking price of £325,000 was set for the business; the final sale price was not disclosed.